What we know so far about Disney+ stremaing for Australia. While it was announced recently that Disney+ will be launching in the U.S on November 12th, 2019 – dates for Disney+ streaming in Australia and other international markets have yet to be confirmed. When will Disney+ streaming be available in Australia? 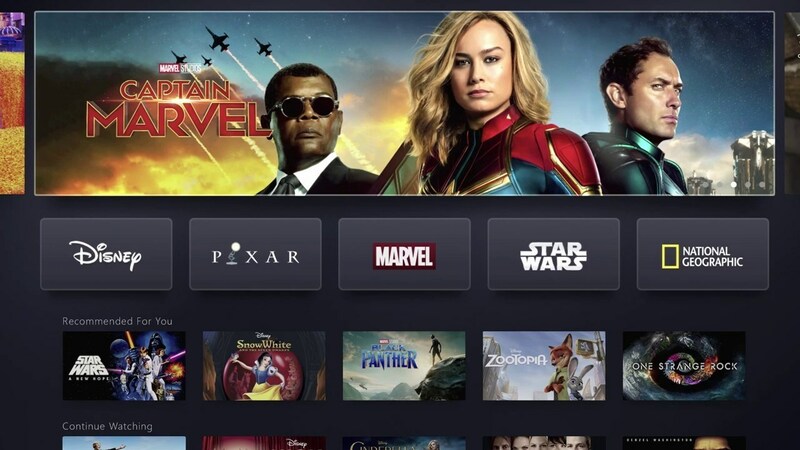 Australia isn’t the only ones left wondering when the Disney+ streaming service will become available after the release in the U.S.
Reports have suggested the service will also be introduced in European markets later this year, or by early 2020 – with a goal for rapid global expansion. What will be available in Australia? Disney+ will feature kid-friendly programming, including 13 classic animated movies, 21 Pixar features, original series and material from its Marvel and Star Wars franchises. The big draw card for the big kids at heart, however, might be whole The Simpsons catalogue – all 30 seasons! The Simpsons were acquired in Disney’s purchase of 21st Century Fox Inc. entertainment assets last month. Disney+ will also have original documentaries, reality shows, competition series, behind-the-scenes features, nature and adventure titles, animated programming – the list goes on. How much will it cost in Australia? At the moment there is no official price tag for Disney+ streaming in Australia, however, if going off current Netflix comparisons from U.S to Australia, punters could expect approximately $9-11 AUD subscription per month when compared to the $6.99 USD cost. Where to stream Disney content in Australia in the meantime? While Disney previously had deals in place with Netflix and other streaming services to offer its content, Disney has now given up those partnerships and the revenue to make its own service more desirable. For example, some Netflix users would have noticed the sudden disappearance of Moana from the streaming service. Interestingly enough though as part of the Fox buyout Disney acquired majority-control of the Hulu U.S streaming service – which also has plans to expand into new markets outside of the U.S.
For the moment though you can still stream some Disney content on Netflix and Stan, however as mentioned above and once Disney+ goes live – you will no doubt see a significant decrease of Disney content being available on non-Disney streaming services. So make sure you start saving your dollars so the kids can ‘Disney and Chill’ once it is released in Australia. To register your interest and to stay up to date visit disneyplus.com.